Falls from height are the most common cause of workforce fatalities, accounting for nearly 30% of fatal injuries to workers (and about half of fatalities are in the construction sector). This ½ day course is suitable for roof workers, scaffolders, steel workers, powered access operators and all persons required to work at heights. 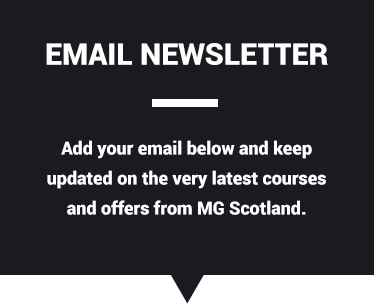 On successful completion, delegates will receive an MG Scotland Certificate of Competence.